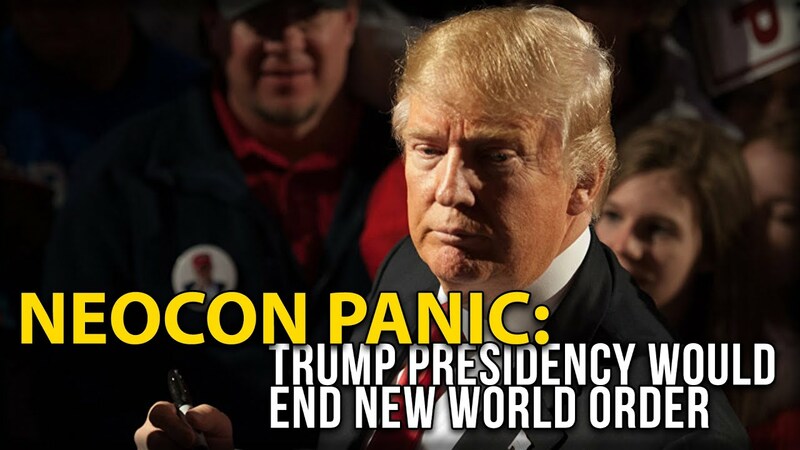 In a result that stunned the whole world, Donald Trump has been elected as the 45th President of the United States, defeating the more favored Democrat nominee Hillary Clinton. Mr. Trump’s victory signified rising nationalist populism, not only in the US, but also in other parts of the world. It also challenges the liberal world order based on democratic values, economic openness and the rules-based international economic system. From Brexit to Mr. Trump’s victory, there is one thing in common, and that is the increasing frustration against the old establishment driven by political elites. Many wish to see a different type of leadership and are hoping for change. We are living in a highly unpredictable and uncertain world. We need to think the unthinkable and be prepared to adapt to unexpected changes. Those who can grasp the opportunities deriving from a crisis and uncertainty will remain competitive. The bipolar world established after World War II was replaced by a unipolar world in which the US played a hegemonic power. However, US power has been declining since the world economic crisis in 2008. Over the past decade, the rise of others such as China, India and Russia has challenged the global role of the US from economic to security domains. We are now entering either a multipolar world or zero-polar world. Under the multipolar world, there are multiple actors and stakeholders working together to shape and construct global governance and order.In a zero-polar world, there will be no country taking a global leadership role. The major powers will become more nationalist and inward looking. Selfish national interests and zero-sum games will dominate international politics. If this happens the world will become fragmented and chaotic. Global uncertainties and risks are going to rise. No country will be willing and able to take a global leadership role to maintain world peace and order. The US is great nation largely thanks to democratic pluralism, multiculturalism as well as an open and liberal globalization which has provided tremendous opportunities for Americans. It has successfully integrated itself into and largely benefited from the rest of the world. Now it is different. Mr. Trump seems to be opting for a more nationalistic, protectionist and inward-looking foreign policy. His populist political rhetoric will adversely affect the liberal order created by the US seven decades ago. Mr. Trump lacks a robust foreign policy. He seems to mainly focus on populist domestic social and economic issues. Global issues such as climate change will not be addressed effectively without a strong US leadership role. 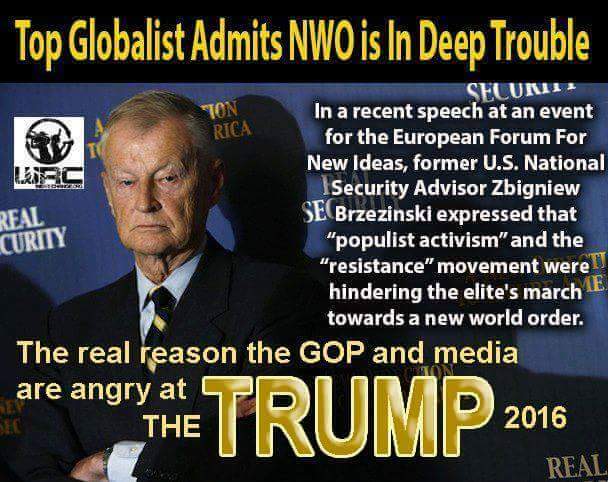 It is predicted that the US’ global role will further decline, which in turn will create a global power vacuum and a deep hole in global governance. China, Japan, India and Russia are expected to fill the gap and play a more proactive role in maintaining global peace and order. However, these countries are still struggling with their own domestic issues. President Barack Obama has had a strong interest in promoting the US’ role in the Asia-Pacific. He has committed to strengthening an ASEAN-led regional architecture. The US-led Trans-Pacific Partnership is a crucial US external economic policy towards Asia. However, it has an extremely low chance of ratification under the future Trump administration. Under Mr. Trump’s leadership, the US will be less engaged in Asia. In such a scenario, China will gain more strategic advantages in leveraging its regional influence.US allies in Asia will be forced to invest more in the defense sector in their collective deterrence strategy. Japan, South Korea and Australia will speed up their defense modernization. The new world order as well as the Asia-Pacific order will go through critical tests, uncertain power diffusion and transition as well as a severe security environment. As we live in a world with high uncertainty and risk, leaders need to be equipped with the capacity to think the unthinkable, have the courage to change and create a safe space for institutional innovation and transformative leadership. Posted in American Politics, ASEAN, CIMO?, civil society issues, Conservatism, Creativity and Innovation, Defence-Security, Democracy, Economic and Social Policy, Foreign Policy, Freedom, Global Issues, Governance, Greece, Holistic and Balanced Development, Human Rights, International Affairs, Leadership, Malaysia-US Relations, Myanmar, Najib Razak, Public Accountability, Public Policy, Race Relations, Religion and Humanity, Social Issues, South Korea, Trade and Finance, US-China Relations. Before sovereignty, Singapore was a nation of immigrants, meaning that there was no ‘Singaporean nationalism’. Instead there was an excess of rival ethnic (Chinese, Malay, Indian) and national (Malayan) sentiments. Void of a mythical, legendary past and lacking the elements of a romantic struggle against oppression, Singapore did not possess the resources for the psychological creation of a national imagined community in which the people are connected to their land and each other through shared heritage. To counter this, the Chinese, Malay, Indian and Others (CMIO) race categorisation in Singapore was designed, cultivating a system of cultural representation and giving impetus to the myth of Singaporeaness. 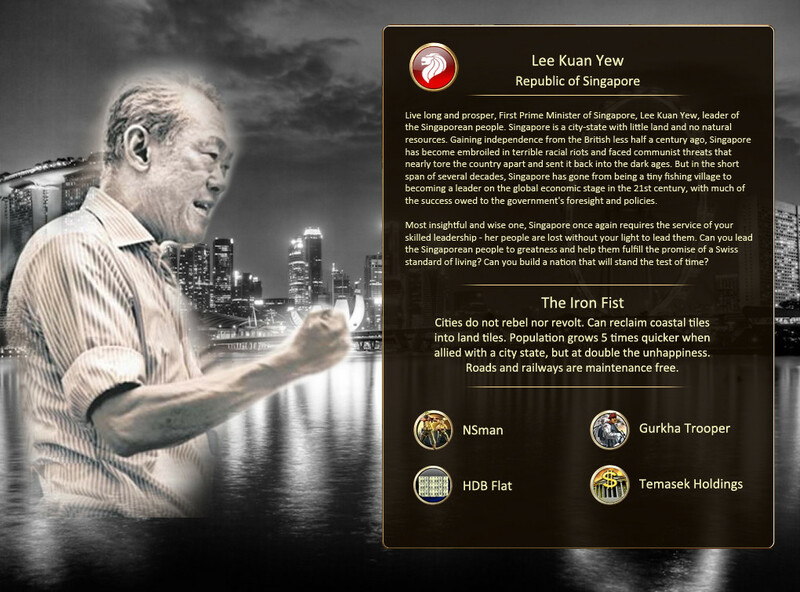 This origin story is based on a shared identity whereby members of the country’s various ethnic communities are progressively integrated into the wider population and become Singaporeans not only by law but also in their hearts and minds. It is the government’s pluralist approach to managing cultural differences and ensuring inter-racial harmony and authentic ‘Asianess’ (whatever that may mean).But like most categories, CMIO is starting to come under scrutiny, particularly when challenged by the complexities of the 21st century and an increasingly global world. Speaking at a conference last week, Professor Chan Heng Chee, a former Ambassador to the United States, argued against scrapping the categorisation. She claimed that that jettisoning the category would be a cause for contention among the minority races even today. “The majority community doesn’t feel uncomfortable. It’s the minority community where you have to keep emphasising its equal language, religion, culture and race,” she told the audience. Professor Chan argued that CMIO, an umbrella identity created through housing, education and national service policies, assures minority races that their place in society is not under threat. However, to truly share a common identity, Singaporeans must think about ourselves in terms of nationhood rather than ethnicity. One of the problems of CMIO is that every Singaporean is racially classified at birth. A child is assigned his father’s ‘race’ and other ambiguities are not taken into account. Additionally, the state recognises every citizen as a ‘hyphenated Singaporean’. For example, every Singaporean citizen is identified as Singapore-Chinese, Singapore-Malay. The problem with this classification is that it encourages Singaporeans to only associate with their own culture and ethnicity. The paradox of this logic is that there is no culturally defined notion of Singaporeanness. We should also consider making adjustments to our policy of bilingualism in education. Rationalised as a means for students to preserve their cultural connection the policy has been criticised fortifying ethnic autocracy. Once presented as a celebration of genuine cultural heritage, this policy is an unauthentic construct of Singapore’s cultural outlook. As Chua Beng Huat states in the article Multiculturalism in Singapore: an instrument of social control, the notion of a ‘mother tongue’ automatically assumes that both parents are from the same racial group. With more inter-racial marriages among Singaporeans, children adopt the father’s race by law and may take the mother’s language as their second language in school. This choice may be motivated by economic factors. But most disquieting is the fact that elite Chinese students have enjoyed an added advantage in the education system through the Special Assistance Plan (SAP). Launched in 1979, SAP schools are extremely prestigious secondary schools that place a strong emphasis on Chinese culture. In 2008, the Ministry of Education introduced enhancements and opportunities for SAP schools to deepen their learning of Chinese language and culture.Similar Malay or Tamil elite schools were not created. This perpetuates an intellectually superior ‘Chinese Singapore’, and such inequalities are undoubtedly inconsistent with the spirit of what Professor Chan terms as ‘CMIO Singaporeans’. It is arguable that our brand of racial categorisation can be considered both as ‘faux’ and ‘manufactured’ – both the government and the people are sycophantic about Singapore as a multicultural/multiethnic society. While liberal democratic traditions such as Canada and Australia allow issues such as race, ethnicity and identity to be open to consistent debates and deliberation, Singapore’s stance on these issues tend to languish in a pristine ideological space. The late Mr S Rajaratnam, who penned Singapore’s national pledge, was a strong proponent of creating a ‘race of Singaporeans’. A society that is able to transcend the estrangement of primordial sentiments. From a pragmatic standpoint, it would be arduous and even seemingly impossible. But, at least we should try. Because in years time to come, we would have created something close to a truly Singaporean Singapore. Patrick Sagaram lives and works in Singapore as a teacher. Posted in CIMO?, Culture and Music, Governance, National Unity, Singapore, The Singapore Identity.